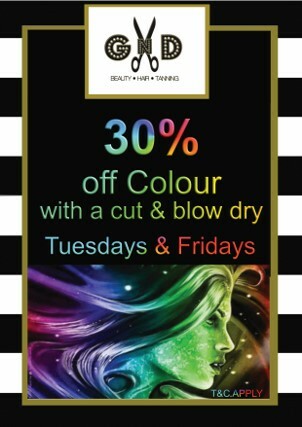 Here at Guys n Dolls we offer 30% off of Colour with a Cut and Blow Dry. Our Colour deal is open to existing and new customers. If you have any queries regarding the colour deal just pop in or give us a call. 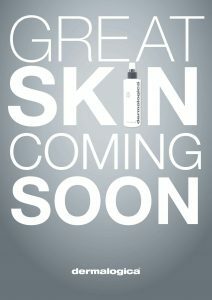 We are full Stockists of Wella and are associated with the brand. All of our in Salon are Wella products and we only supply the best of the best hence why we chose Wella to stock and use in the Salon. Our Colour deal of course includes Wella products and our in Salon experts can recommend Styling products and Shampoo for use after your lovely colour has been completed. 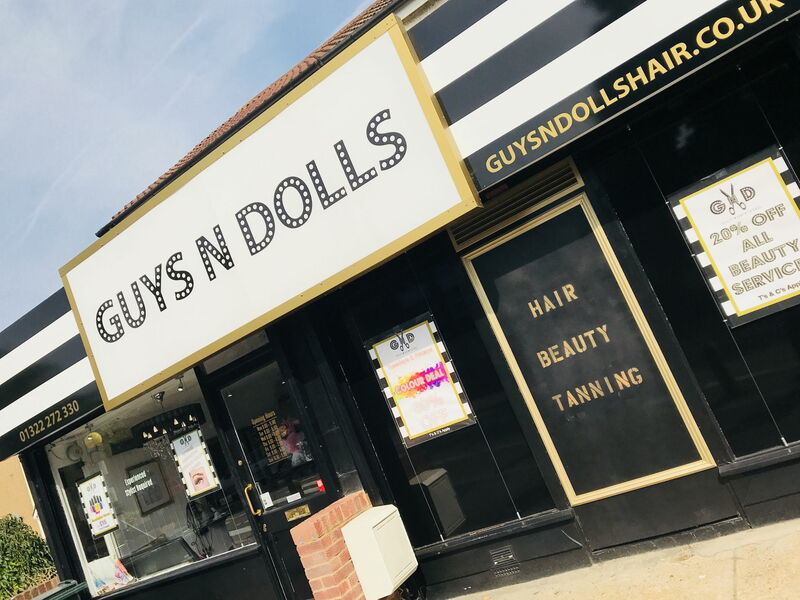 Blonde, Grey, Silver, Brunette, Red – You name it, we can do it here at Guys n Dolls. We have seen some fantastic colour correction and changes this week in the Salon. Balyage and Extensions too. You have it all under one roof here with us at Guys n Dolls. Hair is the most important part of our body that plays an important role in our individuality. A good and natural colour of your hair can direct people towards you. … One can try some natural colour that nourish your scalp from roots to tips and help you look good and brighter than before. Book via our app, our website or via Social Media. . . Or if you fancy giving us a bell, we will happily pick up the phone and make your booking for you.